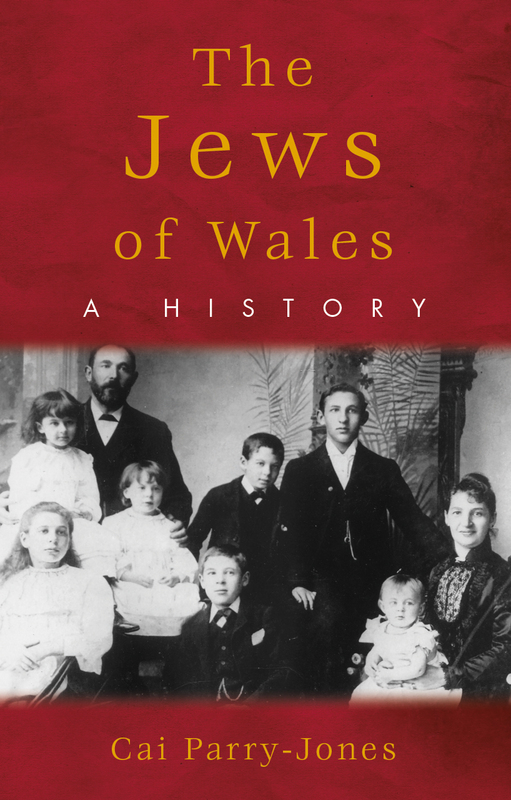 This book is the first look at Jews in Wales to draw extensively on oral history, bringing the voices of Welsh Jews into a field of history that has largely focused on formal studies rooted in synagogues and institutions. Cai Parry-Jones focuses in particular on the impact of World War II on Wales's Jewish population, as well as the importance of the Welsh context in shaping the Welsh-Jewish experience. The book concludes with a look at the numerical decline of Wales's Jewish communities through the twentieth century and their situation in the early years of the twenty-first.